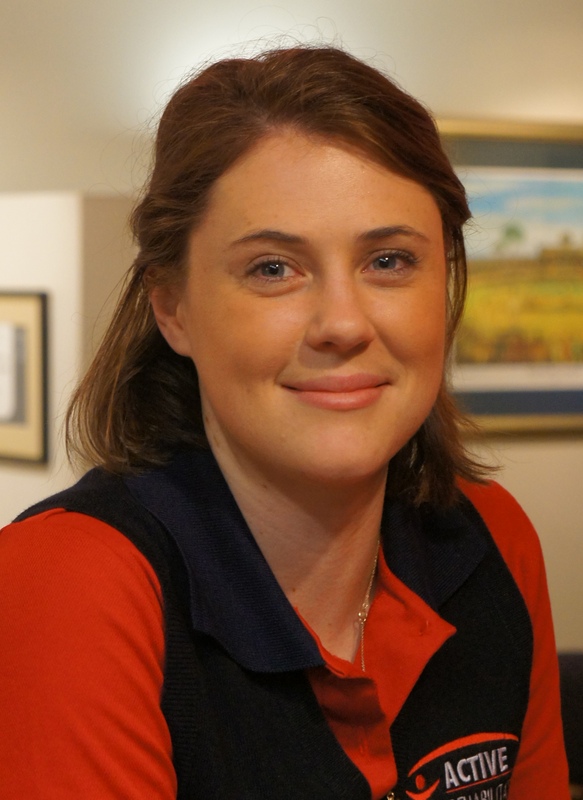 Celeste is a Physiotherapist who works as part of our inpatient physiotherapy team and weekend team at the Mater Private Hospital Brisbane. Celeste graduated from the University of Queensland with a Bachelor of Physiotherapy (Honours). Since graduating, Celeste has worked in a number of acute inpatient settings as well as othopaedic, spinal and neurological rehabilitation. She has treated patients who are acutely unwell and in hospital, as well as those who have been recently discharged. She has a keen interest in neurological and acute physiotherapy and enjoys working in a hospital setting. Celeste is passionate about health and fitness and in her spare time enjoys going to the gym and playing social netball.